I didn’t grew up planning to be an entrepreneur and choosing a different life. Now a days people have been branding me as ‘abnormal’. 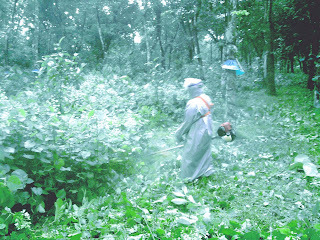 Vaisakh Weed Clearing Service was also born out of the so called ‘abnormal’ behavior that the society bestowed upon me. A carpenter from Ernakulam was hired to make kitchen cabinets as a part of renovation of my home. His name is Selin. Selin told me about a grass cutting machine used in Ernakulam by workers of LNG Terminal. His description was that it was a long rod machine with a diesel engine on the rear and rotating metal blades on the front. He also offered help in buying it from Kochi. Later on a train journey I gazed upon such a machine operation. On that moment I felt there was a small business opportunity since my village is facing acute shortage for agricultural manual labour for weed clearing operations in rubber plantations. 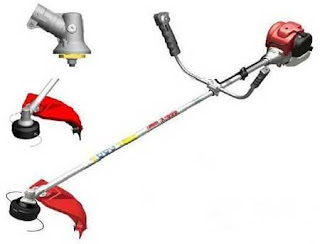 Then for some days I did serious research on brush cutter models and their prices. I learned from owners the pros and cons of each machine. The dealers always promised best results if we buy their product. Then I bought a machine from Karnataka and used it on my plantation. I was amazed by the performance of the brush cutter and string trimmer. So I introduced this machine in my home town , Nooranad. We started operations on 31st March 2011 using the brand name “Vaisakh Weed Clearing Service”. We opened a customer care office in Para Junction, Nooranad. And we tried to reach the farmers and created awareness about mechanization in the agricultural / farming sector. Such a machine was unheard in Nooranad. People began to look the machine with suspicion. Some of them gave it a try and were heavily rewarded by the amount of money they saved employing this machine. Our service is to clear the weeds/ unwanted plants, bushes etc from plantations. Our operators are experienced folks and we were able to clear one acre of land for an amount between Rs 2000 and 4000 which otherwise would have costed between 10000 and 25000. 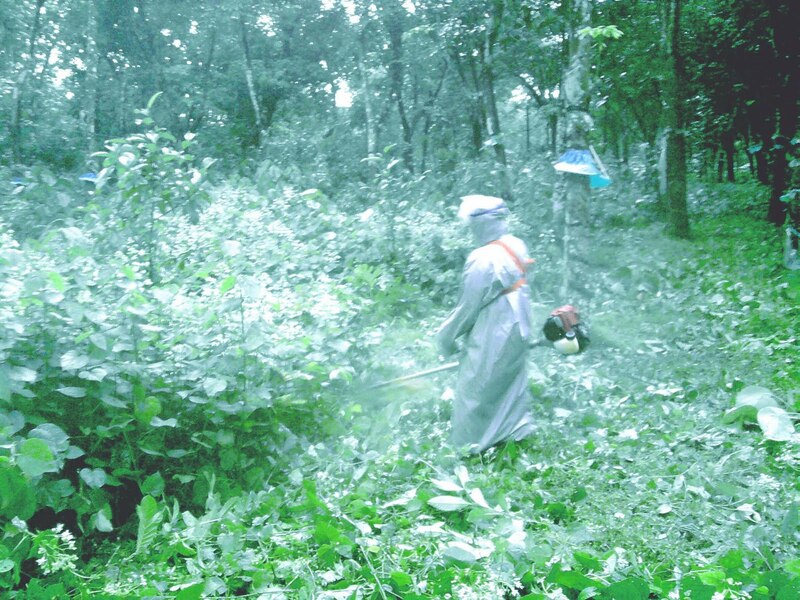 We operate weed clearing services in and around Nooranad (covers parts of Alappuzha, Kollam and Pathanamthitta districts) .